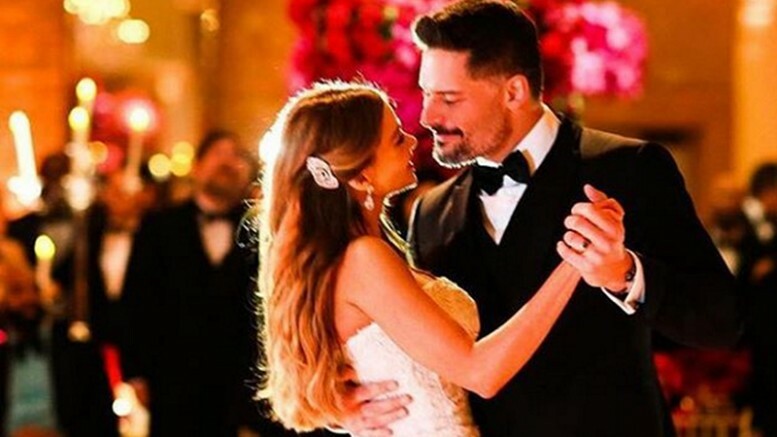 One of the most elaborate weddings of 2015 just took place in Florida, with the amazing, over-the-top nuptials of Sophia Vergara and Joe Manganiello. Sofia and Joe are both stars of TV and film, with Sofia best known for her hilarious role on Modern Family, and Joe known for his roles in True Blood and the Magic Mike movies. 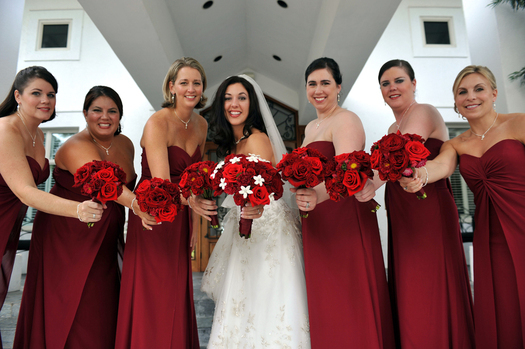 The pair married at the luxurious hotel The Breakers in Palm Beach. 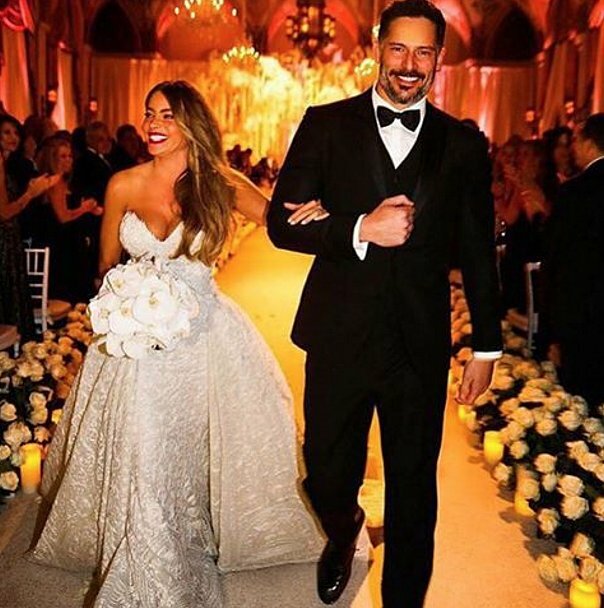 Sofia wore a custom gown by Zuhair Murad and was walked down the aisle by her 22-year-old son Manolo. Her stunning bridal bouquet boasted gorgeous fresh white orchids. 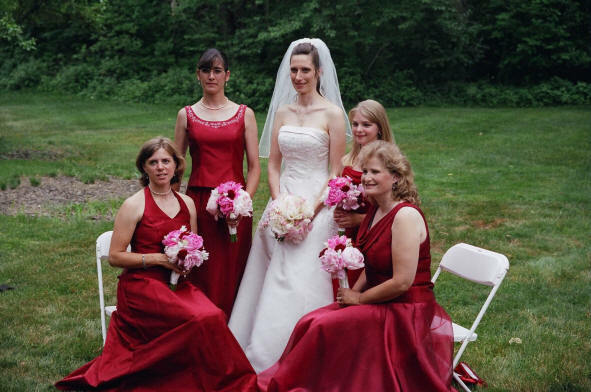 (She even had a custom lipstick shade created by CoverGirl, just for her wedding!) Guests included a variety of Hollywood A-listers, such as Reese Witherspoon, Channing Tatum, Arnold Schwarzenegger, Sarah Hyland and her other Modern Family co-stars, to name but a few. Florida-loving Pitbull even showed up to lead some exciting performances at the reception. 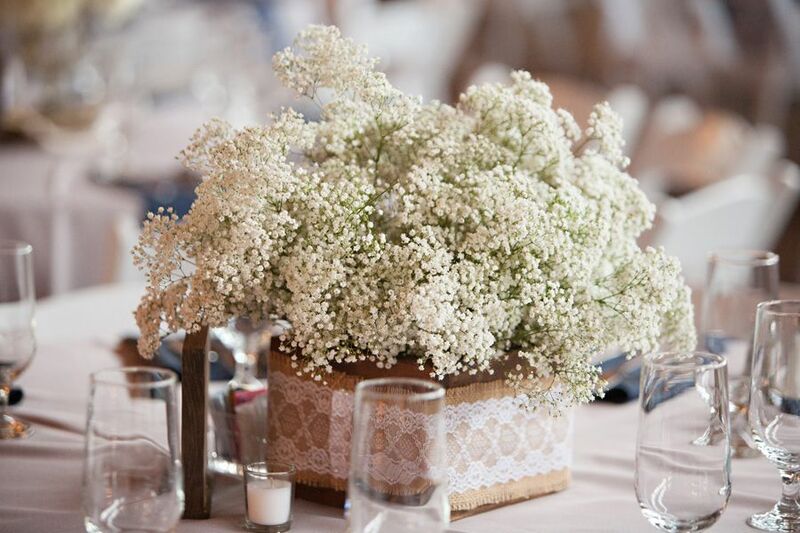 We were absolutely drooling over the wedding flowers! Talk about spectacular! 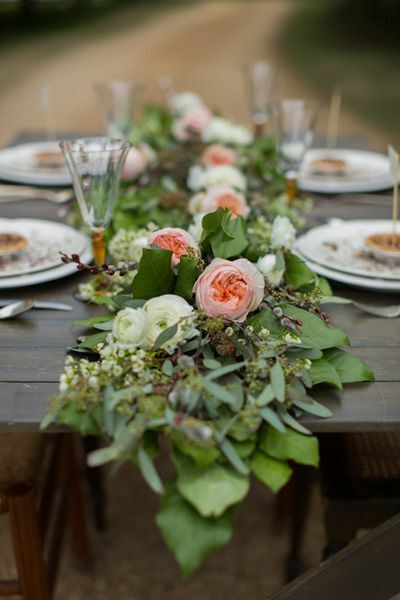 Flowers, flowers and more flowers—this was definitely our kind of wedding. 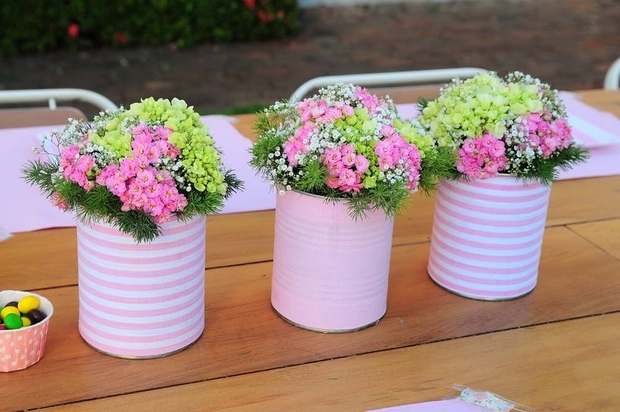 Sofia spared no expense and had some amazing floral masterpieces created for her special day. 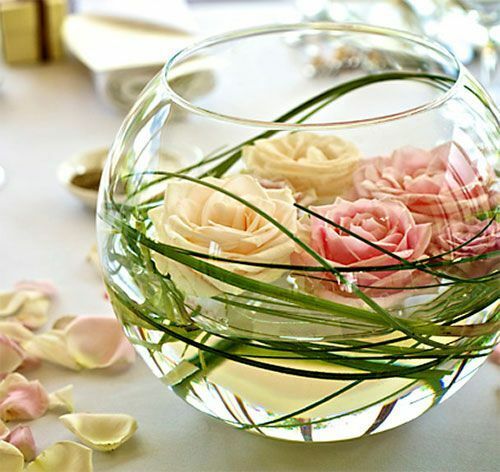 The couple worked with (who else) one of our fave floral designers, Jeff Leatham, and spent time in advance going over the various selections. Top celeb event planner Mindy Weiss (another of our faves) assisted with the plans. 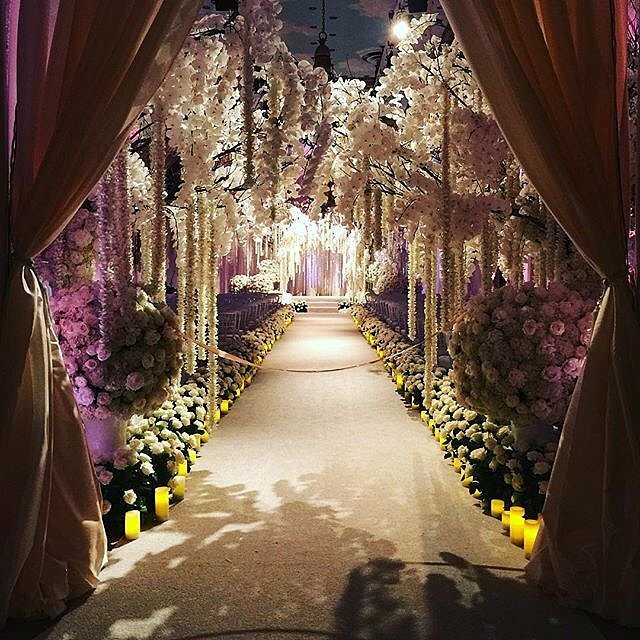 The ceremony venue was an absolute wonderland, boasting hanging garlands of orchids. The aisle was bordered by masses of white roses— and it was rumored that it took the floral team 18 hours just to set it all up! 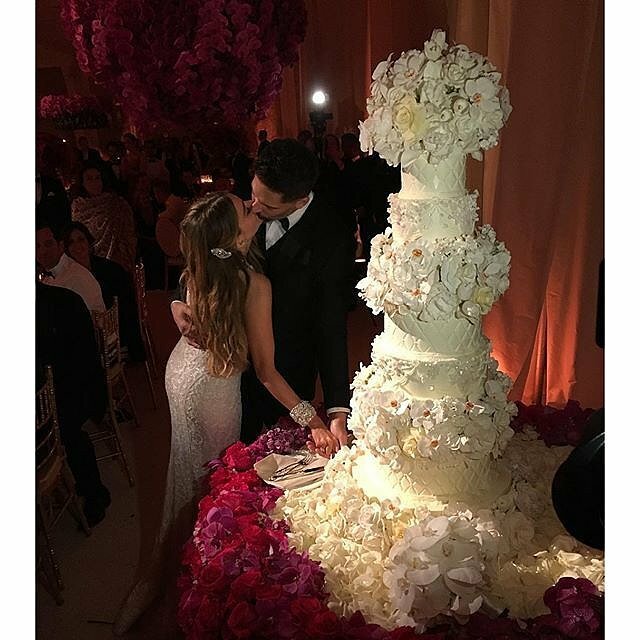 The massive, five-tiered wedding cake featured, you guessed it, more fresh flowers! 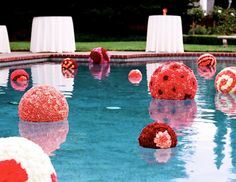 It was an elaborate quilted design, by renowned cake designer Sylvia Weinstock. 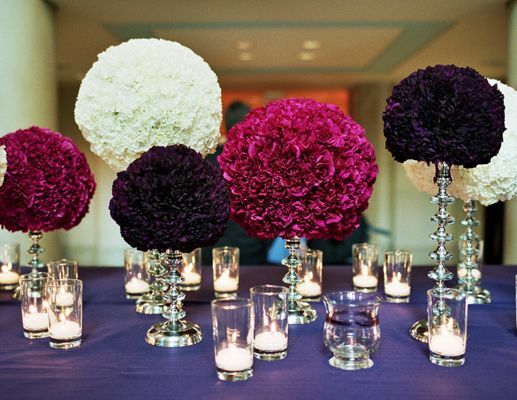 The reception tables featured a border of yet MORE gorgeous fresh flowers! 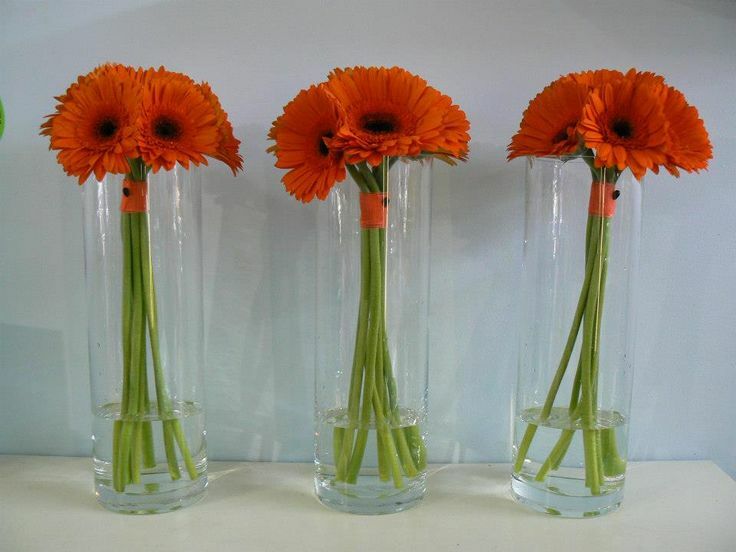 You can never go wrong by buying flowers in bulk and dressing your event tables or the border of the dance floor with them, for added drama. Their dessert boasted a signature sundae with vanilla, strawberry and chocolate ice cream with marinated berries and gold drenched dark chocolate fluted cups served with tons of toppings including candy hearts marked “Joe Loves Sofia. 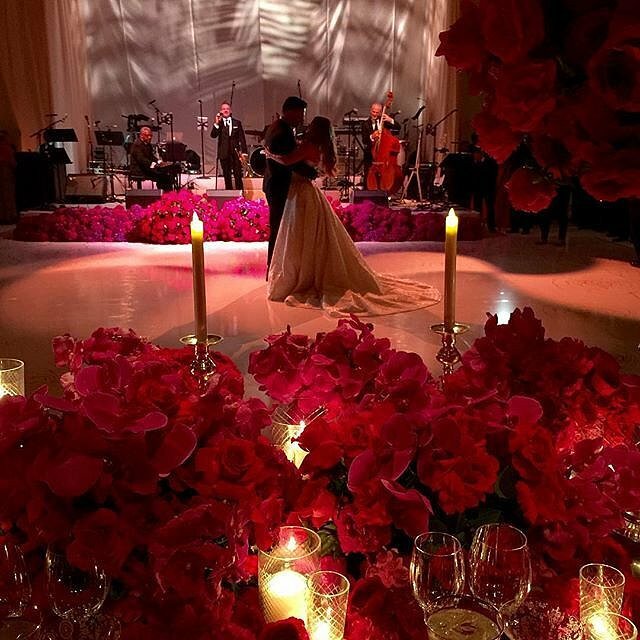 The first dance between the couple showed how romantic and in love they seem. 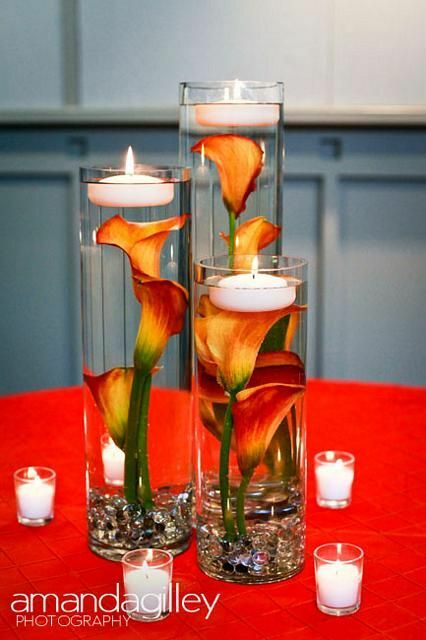 We may not have even close to Sofia and Joe’s budget, BUT, if you loved their flowers, here are a few lower-cost options you can source. When you buy direct, and buy online, you can save big but still enjoy a high-end look. All of these are available at BunchesDirect. Good luck with your own planning!